Mitelos is a business-to-business company, devoted to developing healthcare products with great added value. 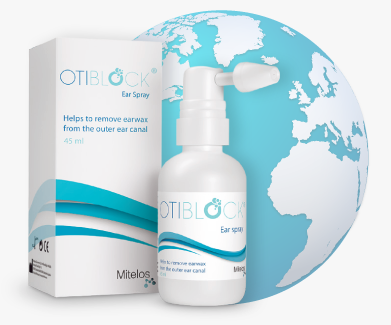 OTIBLOCK® Ear Spray is our proprietary medical device that we market globally through commercial partners. We are actively seeking to expand our network of distributors. We aim to create true partnerships, through which we can share our product experience and provide our partners with a valuable commercial tool to help them accomplish their growth objectives. If you would like to discuss a business collaboration with us, please feel free to get in touch.